Vimeo announced today that its state-of-the-art video technology will help power two of Lionsgate’s over-the-top (OTT) offerings, the Laugh Out Loud comedy service and the Tribeca Shortlist streaming service for movie lovers. The technology support kicked off last month with the launch of LOL, a mobile first, multi-platform comedy streaming service with custom content delivered daily across LOL's app, website and social media platforms. 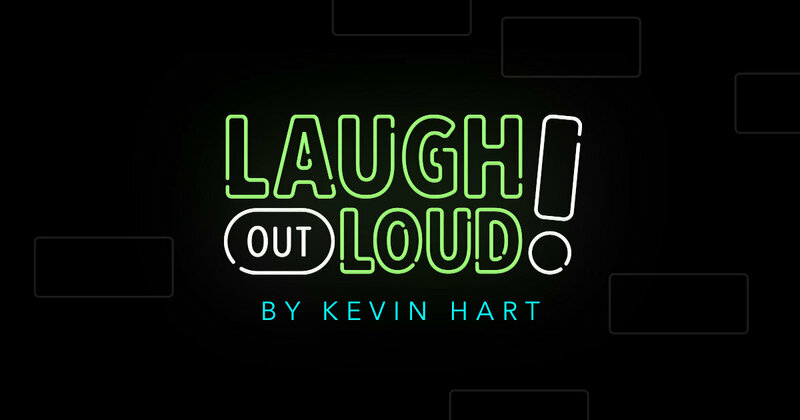 Laugh Out Loud Network - Laugh Out Loud is a comedy brand and multi-platform network featuring original programming from comedy superstar Kevin Hart, stand-up legends and globally-recognized digital influencers. LOL uses Vimeo’s flexible API and SDK technologies. Tribeca Shortlist - Tribeca Shortlist is a movie streaming service updated monthly by movie lovers with personal movie recommendations from actors, directors, influencers, and more. Tribeca Shortlist is available on the web, mobile and through your Roku, AppleTV, SlingTV and Amazon Channels. Tribeca Shortlist is using Vimeo’s OTT out-of-the-box solution. Vimeo provides an all-in-one OTT technology solution—from white-label apps to flexible monetization tools— for businesses to create custom video experiences across all major platforms and connected devices. Vimeo currently powers over 500 partner subscription services and hundreds of thousands of subscribers. For more information, visit ott.vimeo.com.